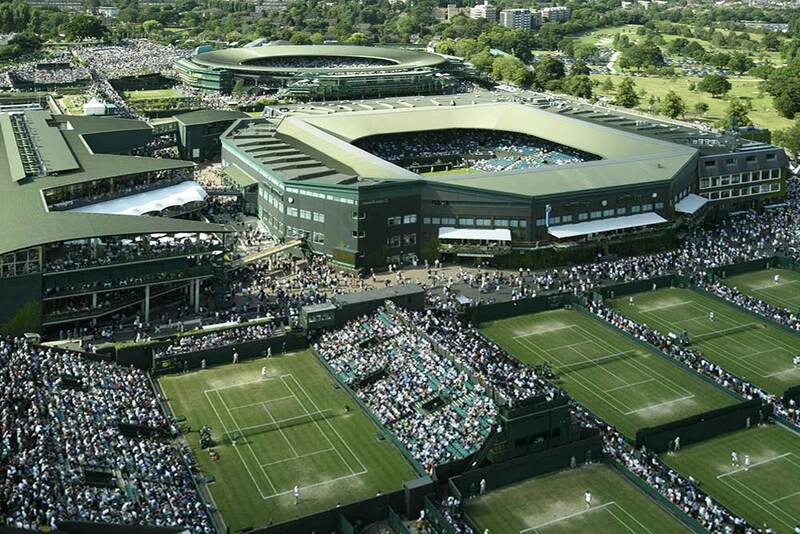 The Wimbledon Championships is the oldest tennis tournament in the world, and also the most prestigious. Commonly known just as Wimbledon, the competition has been held at the All England Lawn Tennis and Croquet Club in London, since 1877, and is always played on grass, the sport's original surface. 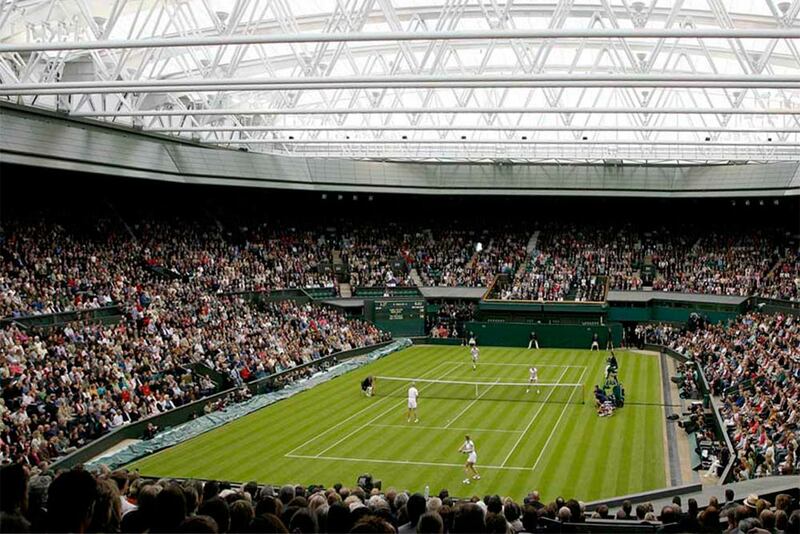 The Wimbledon Championships is the oldest tennis tournament in the world, and also the most prestigious. Commonly known just as Wimbledon, the competition has been held at the All England Lawn Tennis and Croquet Club in London, since 1877, and is always played on grass, the sport's original surface. The event is one of four Grand Slam tournaments, with the other three being the Australian Open in Melbourne, the French Open in Paris, and the US Open in New York. Wimbledon takes place over a two week period at the end of June and the beginning of July and is one of the major sporting events in London, on a par with the London Marathon. The tournament attracts tourists and spectators from around the globe, drawn to the excitement taking place on the club's 19 tennis courts. There are two show courts, with the other 17 spread around them, making it easy to walk from match to match, watching your favorite tennis player give it their all. Visitors to the main court, Center Court, can even get a first-hand glimpse of the Duke of Kent (the Club President) or other members of the Royal Family watching the action from the Royal Box. 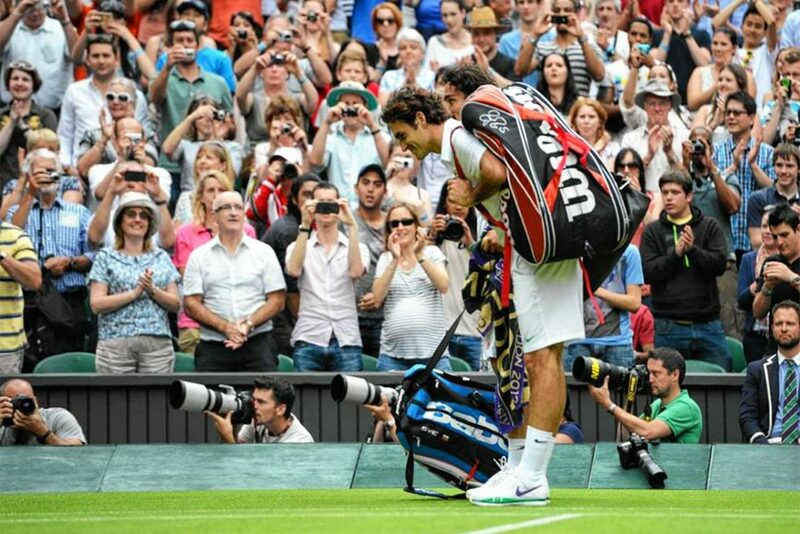 Due to the competition's historical status, there are lots of Wimbledon traditions that help to maintain its prestige and appeal, with most of them dating back to the original tournament in 1877. These include a strict white dress code for competitors, hiring ball boys and girls from local schools, and, most well known of all, the eating of strawberries and cream. Incredibly, during the two weeks of the tournament, spectators eat over 60,000 pounds of fresh strawberries! 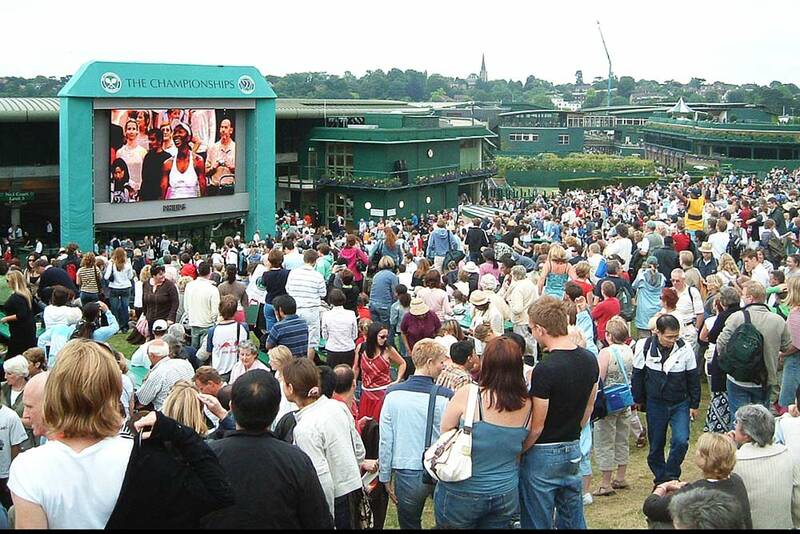 More modern traditions involve waiting in line overnight in tents on the streets near the tennis club to buy tickets when the doors open, watching the games on "Henman Hill" (a famous Wimbledon landmark named after one of the most successful English tennis players), and, until 2013, joining in with local despair over British competitors failing to win the competition! 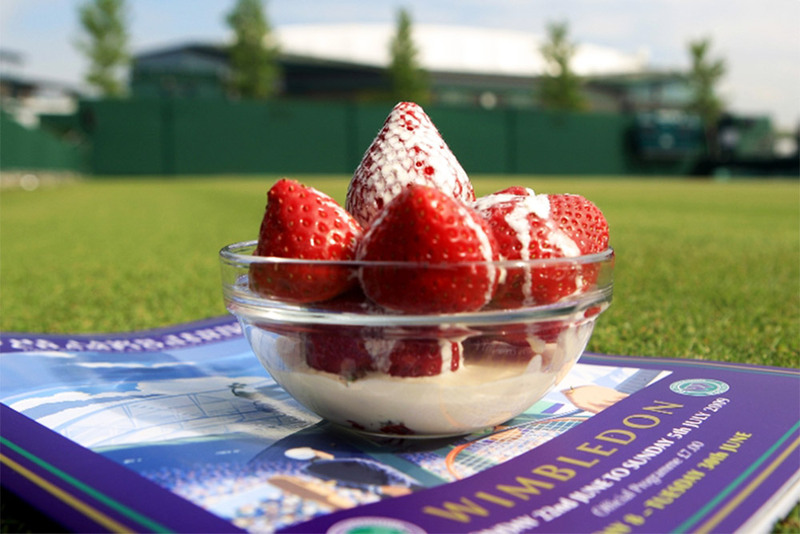 During your summer vacation in London, experience something unique when you take the chance to watch the Wimbledon Championships, while also enjoying everything this famous city has to offer. 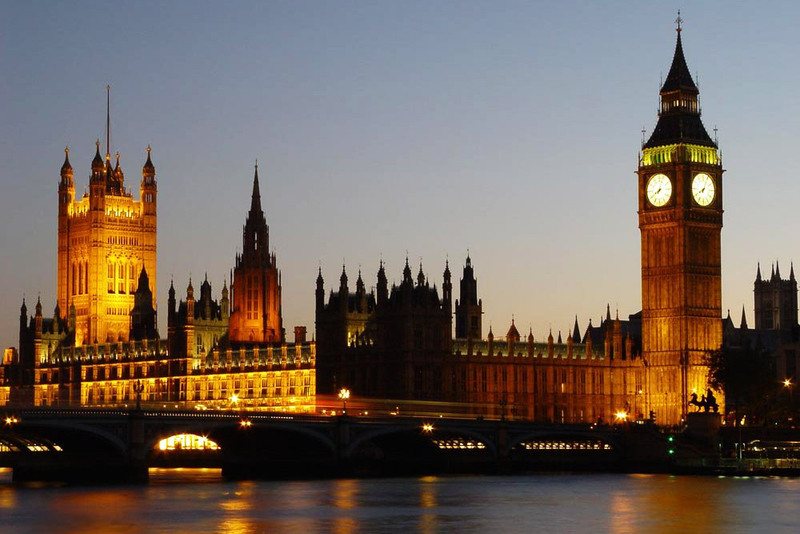 Plan your trip now and don't forget to visit other famous London attractions, such as Big Ben, Buckingham Palace, and the Houses of Parliament.